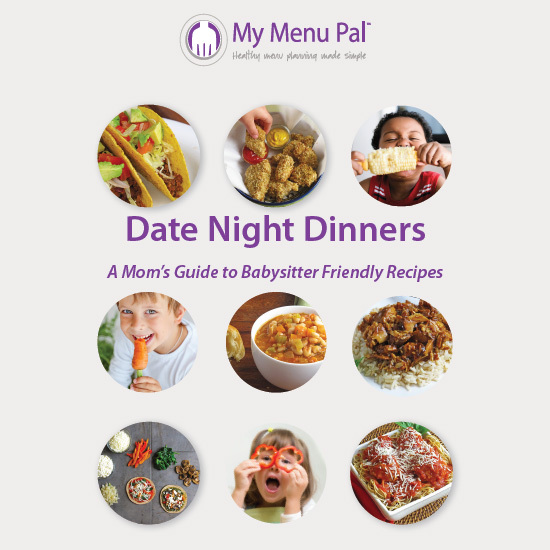 We are obviously very passionate about menu planning, which led us to creating My Menu Pal in the first place. Having a menu plan, whether it is from us or one of your own creation, is a recipe for success. 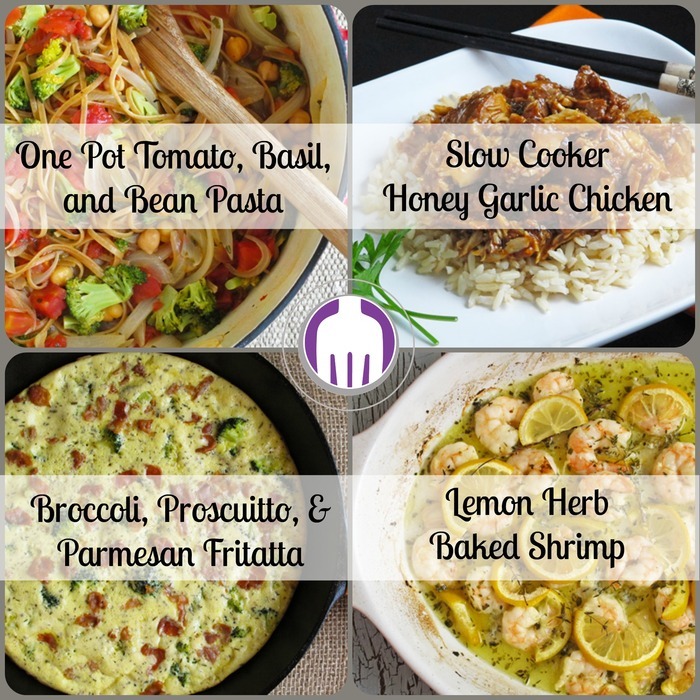 We wanted to share the process we use in creating our own weekly menu plans for our families. 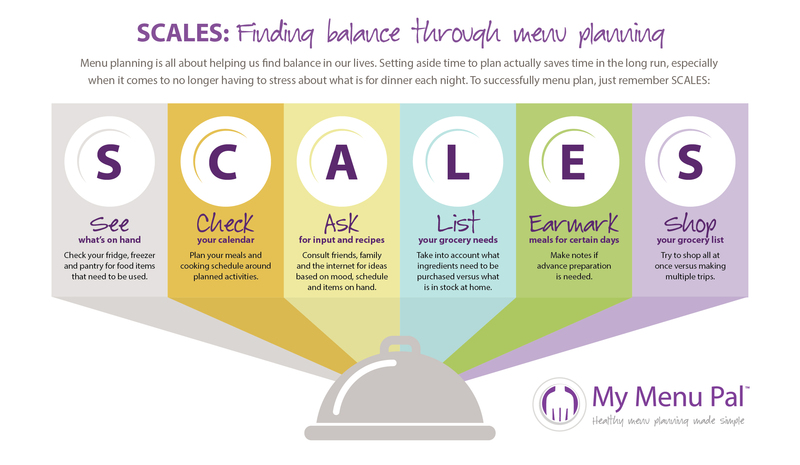 You can use the same process for creating your own menus or even modifying ours to better fit your life. Feel free to pin it or print it and hang in your kitchen as a reminder.